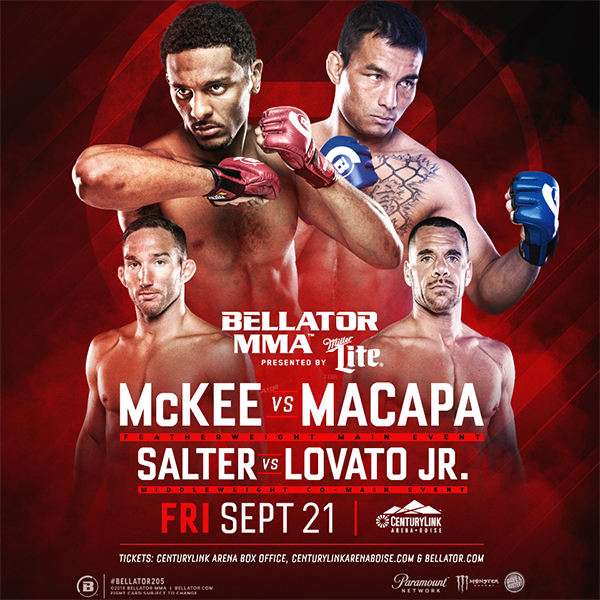 Bellator 205: McKee vs. Macapá is a mixed martial arts event scheduled to take place on September 21, 2018 at the CenturyLink Arena in Boise, Idaho, United States. Middleweight John Salter vs. Rafael Lovato Jr. 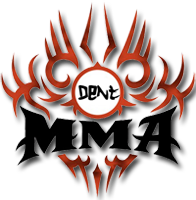 The event was expected to see a featherweight main event featuring A. J. McKee and former champion Pat Curran, but Curran was pulled due to injury. McKee will now face John Macapá. Goiti Yamaguchi was expected to fight Patricky Freire on the card but pulled out before the fight due to injury. Freire is now expected to face Roger Huerta.